The 46 Maxum was manufactured from 1997 thru 2001. A rare find in today's boat building with a two stateroom layout with private heads and a raised dinette. A pair of 370hp.Cummins with 1230 hrs,. 12.5Kw Westerbeke genset. 2 zone Air/C, L-Shaped salon wrap around sofa, Salon entertainment unit, Ice maker, recent bottom paint, Bimini top w/full enclosure(2017), Aft cockpit enclosure (2017) central vacuum, Raymarine tri-data, auto pilot, windlass, Garmin Chartplotter, Vac-u-flush. Wind up shorecord reel, Transom shower, 60amp charger ,exterior carpeting. 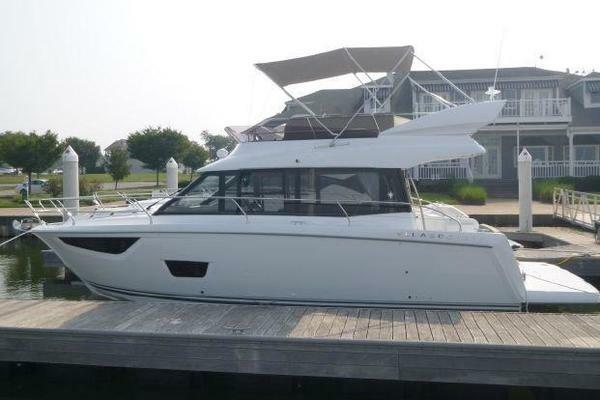 West Florida Yachts would love to guide you through a personal showing of this 46' Maxum 4600SCB 1997. 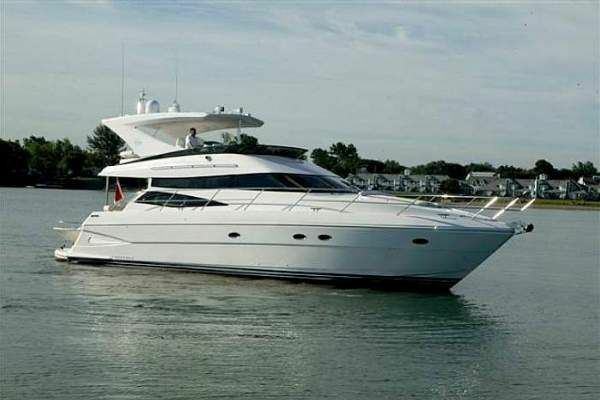 This yacht for sale is located in Jacksonville , Florida and priced at $100,000. For a showing please contact us by filling out the form on this page and we will get back to you shortly! Mid guest cabin with side/side twin berths...guest head attached. Galley is on main deck portside salon..Very bright and airy.